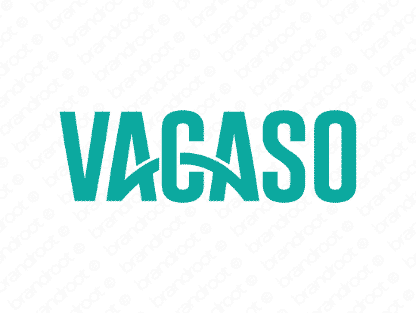 Brand vacaso is for sale on Brandroot.com! Built around the same root as the word "vacation," this fantastic six-letter name is tailor-made for businesses inspiring adventure. It carries a beautiful Spanish sound that glides with a relaxing rhythm. You will have full ownership and rights to Vacaso.com. One of our professional Brandroot representatives will contact you and walk you through the entire transfer process.